Ready access to healthy food is one of the cornerstones of a successful, productive life. Inevitably, as the earth’s population increases, issues of food access are becoming more and more critical. The real-world consequences of hunger and malnutrition are grim. In 2013, a UN report concluded that worldwide, one in four children under 5 were stunted, largely due to hunger. Indeed, poor children have actually been shown in recent studies to have smaller brains than their affluent classmates. The ability to produce one’s own food has historically been the best insurance against food scarcity. Sadly, the right for citizens to produce their own food is being challenged across the U.S. As chronicled in Gretchen Anderson’s book The Backyard Chicken Fight, communities across America are fighting for their right to raise chickens in their own backyards – a tradition that goes back to America’s founding fathers. While U.S. citizens were once urged by the government to raise chickens as a “patriotic duty”, now the practice is often banned by city ordinances, as recently happened in Visalia, CA. Along with the backyard garden, the backyard chicken coop is once again on the rise, however – and the fight is long from over. Similarly, many local governments have been placing themselves on the wrong side of yet another food access issue: feeding the homeless. According to a recent report by the National Coalition for the Homeless, since January 2013 over 30 cities across the U.S. have attempted to pass legislation curtailing the feeding of homeless people. NBC has reported on a Florida couple, Chico and Debbie Jimenez, who were fined over $2,000 for serving hot meals to the homeless at a Daytona Beach park, apparently in violation of a local ordinance that prohibits such public feedings. They refused to pay, and in the face of public scrutiny, Daytona Beach police chose to dismiss the fines. Recent moves by governments here and abroad indicate that the tide may be turning: a few weeks ago, the city of Baltimore enacted a policy of free meals for all schoolkids. 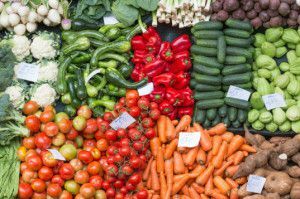 Just last month, in a bold attempt to attack systemic food waste, the French national assembly voted unanimously to ban the disposal of unsold food, requiring supermarkets to donate it either for charity or animal feed. Similarly, UK food giant Tesco Supermarkets announced plans earlier this month to donate 30,000 tons of food per year to charity, food that in previous years has gone to waste. Recent reports also indicate that the Scottish government has taken notice of these changes as well, and is scrutinizing new policies to outlaw the dumping of food. 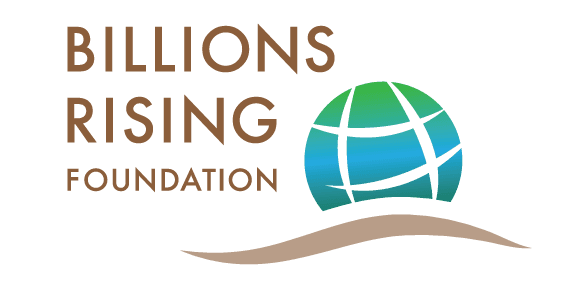 Billions Rising will be returning to this crucial topic, so make sure to visit again soon.